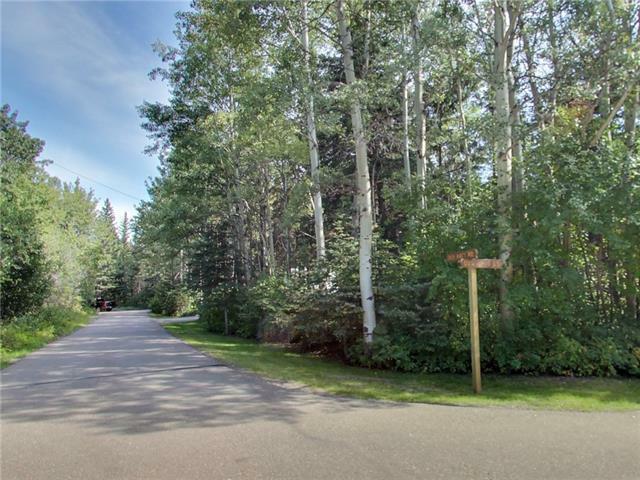 Build your retirement home in what feels like cottage country, but is only 10 minutes from Canmore. 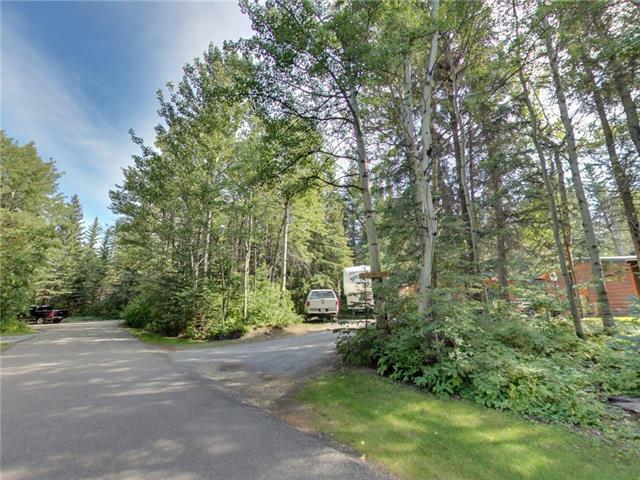 Lac Des Arcs is a charming hamlet 40 minutes from Calgary, 10 minutes from Canmore and surrounded by mountains, trees and rivers. 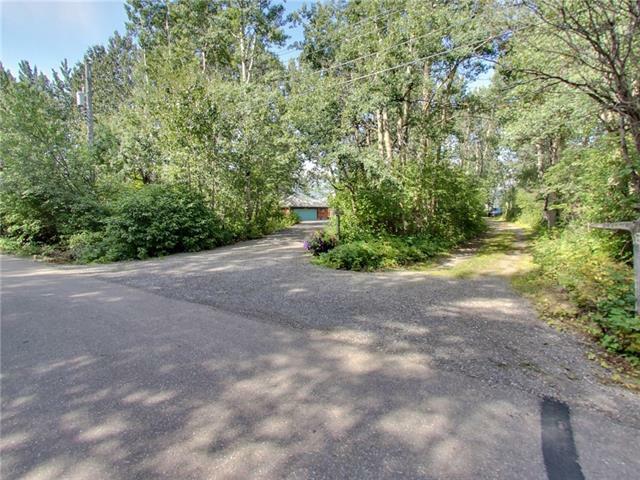 This flat lot is ideal for building, steps to the river and trails. The hamlet is very private, yet the sense of community and neighborhood friendliness is evident. This lot is raw land and is an open canvas for designing your home and positioning the supporting services on the property. 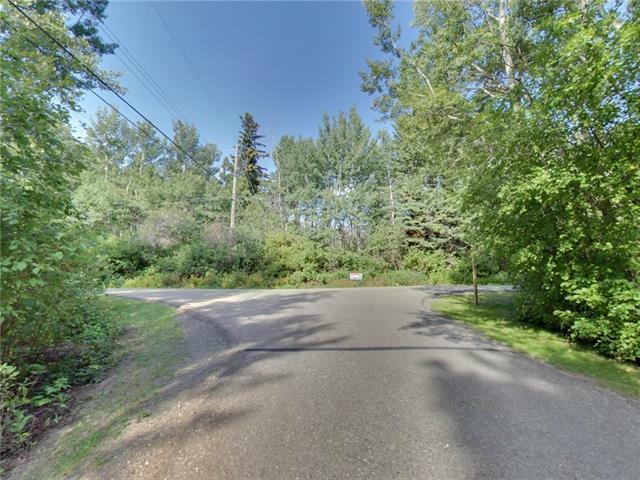 Shop and compare land value prices as this property offers excellent value and has a few competitors. Drive by the lot, and contact your realtor for more information.